Have your coffee and build it, too! Important Note: The Brick Mug does not come with any bricks. You need to provide your own. 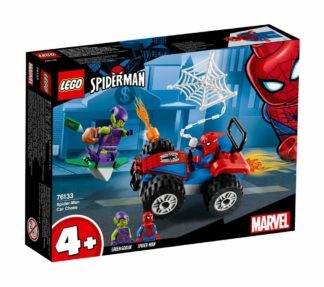 However we’re confident you’ve got a variety of compatible building sets at your house already. Oh… also you don’t get coffee, you need to brew that or something. In short, you get the mug. 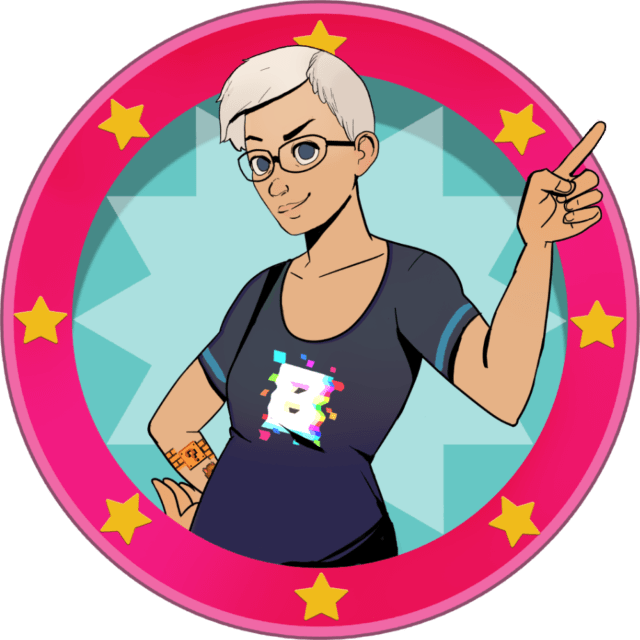 Okay, we’re done here. 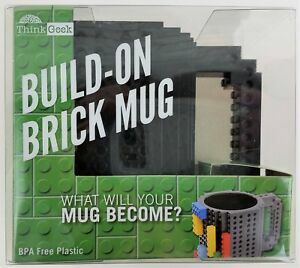 Enter the Build-On Brick Mug. 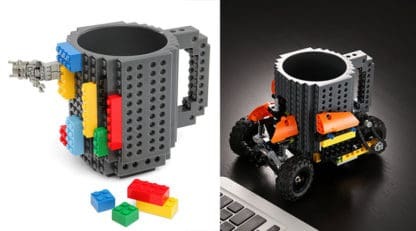 It’s a coffee mug and construction set all in one! 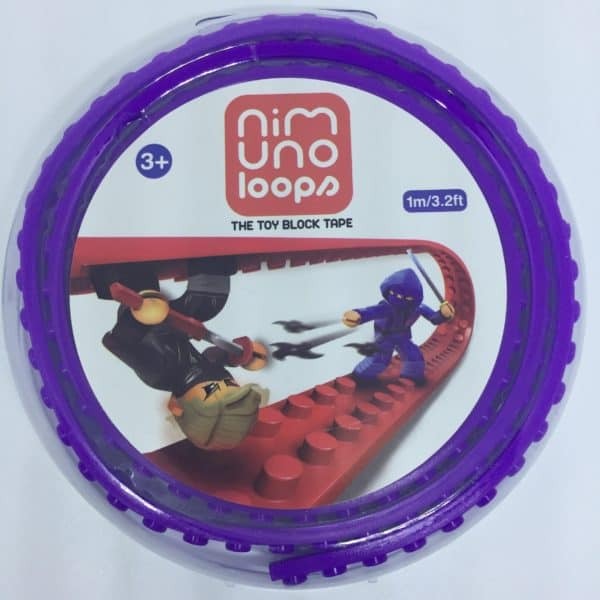 Bring along a handful of your favorite building blocks – it’s compatible with LEGO®, PixelBlocks, Mega Bloks, KRE-O, or K’NEX Bricks™ – and tinker with a creation while your upper management drones on about things they think are important. What will your mug become? That’s up to you! Be sure to send us your Action Shots! 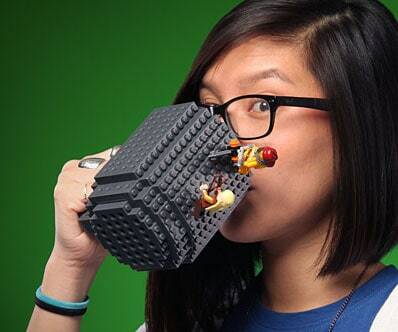 Note: This mug is not officially licensed by LEGO®, PixelBlocks, Mega Bloks, KRE-O, or K’NEX Bricks™. It just happens to be compatible with them all.